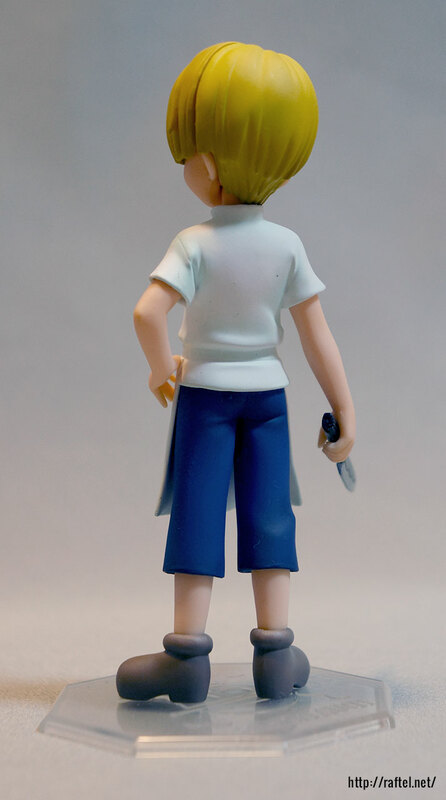 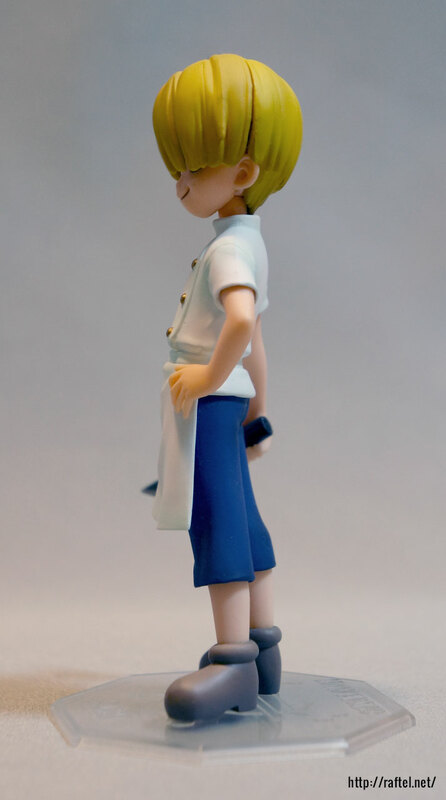 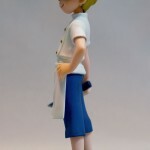 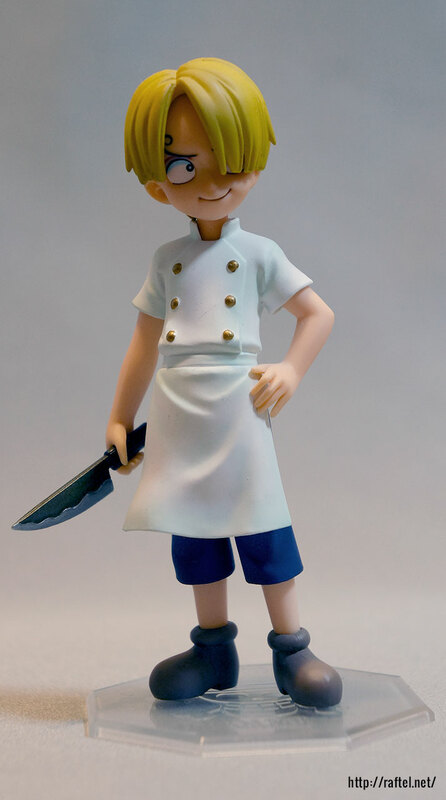 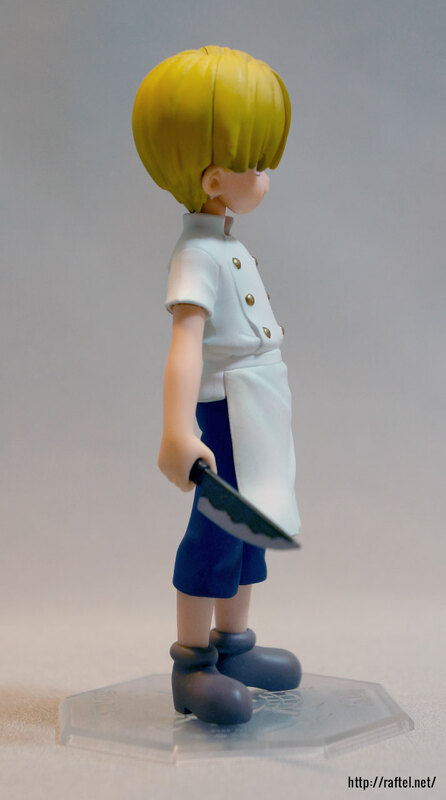 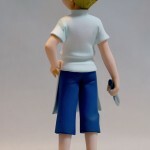 This is a figure of Sanji as a child. 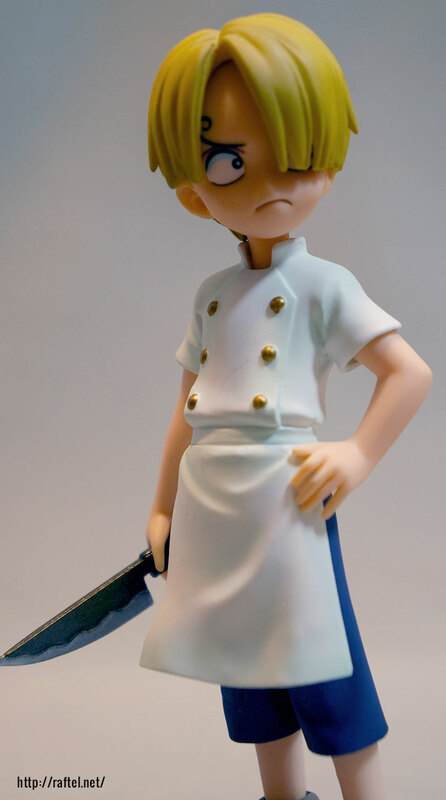 He has 2 different interchangeable facial expressions. 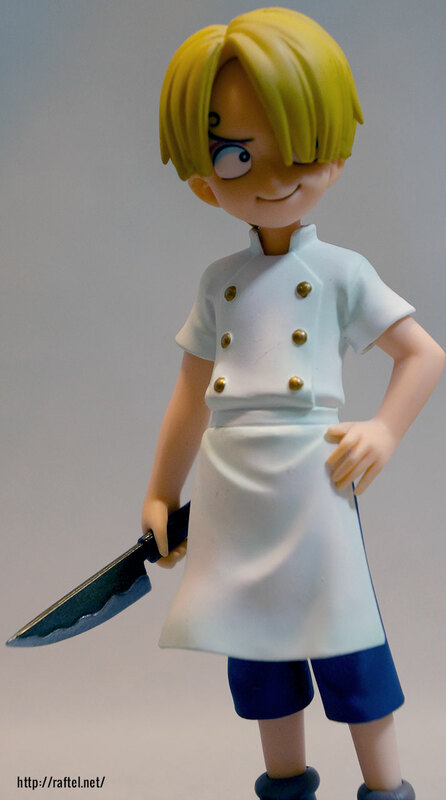 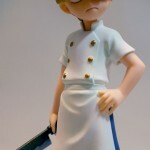 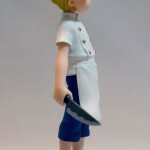 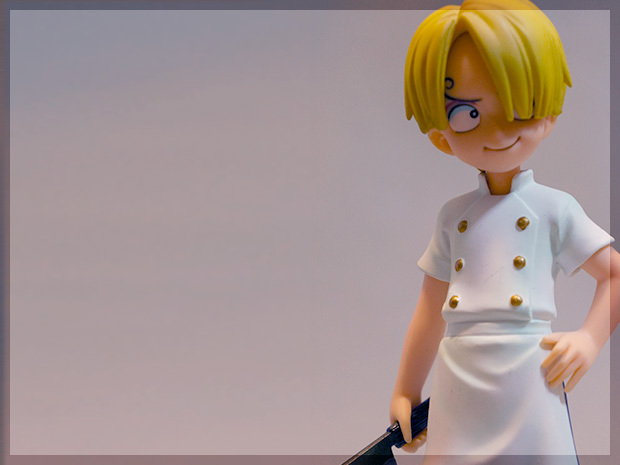 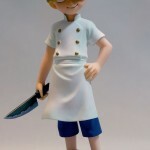 The knife he holds is a big scary, but little Sanji is still cute!!! 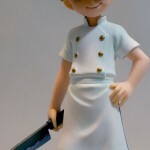 Looking for Portrait Of Pirates CB-1 Sanji?